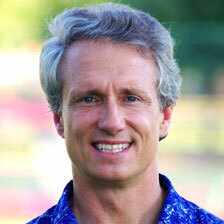 Are you ready to leave childhood behind and accept more responsibility for your life? Are you ready for adults and peers to recognize you as the man or woman that you are becoming? Are you ready to commit to being a part of something bigger than yourself? 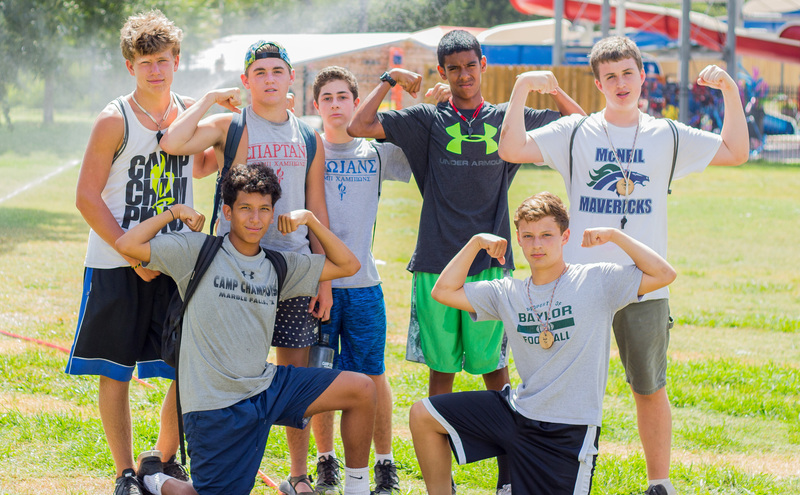 If so, the High School Leadership Program at Camp Champions may be the next step on your path to becoming the man or woman you will grow into. Mission: This is a service and character building program that facilitates the growth of young men and women who desire to be challenged in their transition to adulthood, rather than lingering in a continuation of childhood. At some point in the transition to adulthood, each of us knows that we are ready to answer this call. Our High School Leadership Program is both a challenge and an opportunity that you will not find anywhere else. Leadership has become quite the buzzword at high schools, universities, and workplaces throughout the country. But what is it? How can it be developed? Many people talk about leadership as an inherent characteristic, but we believe that leadership is a series of specific skills that can be honed and practiced. How do you actually practice leadership? We give you real situations that will help you develop the skills that make other people want to be a part of your journey. Heart of a Champion: Find where your heart is and the type of person you are inclined to be, while acknowledging that society is likely to pull you in a different direction. Spirit of a Champion: We help you develop and hone the skills you will need to follow your own path. Legacy of a Champion: Literally go into the woods and write a mission statement for what that path is. Anyone can learn these skills and be a leader. The challenge is simple—how does a teenager practice leadership skills in a powerful and intentional way? 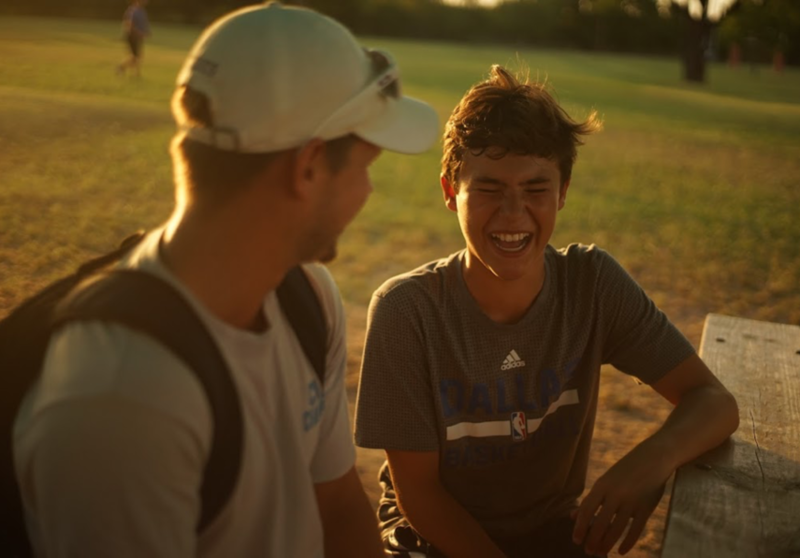 Our program will help you develop your leadership style through leading campers combined with feedback and mentoring from experienced senior counselors. All parts of this program are intentionally designed to help you shine as a leader. That’s Nice, But What Do You Actually Do? The High School Leadership program is a three year program that progressively builds on the journey into adulthood as “Senior Campers” take on more responsibility and leadership. 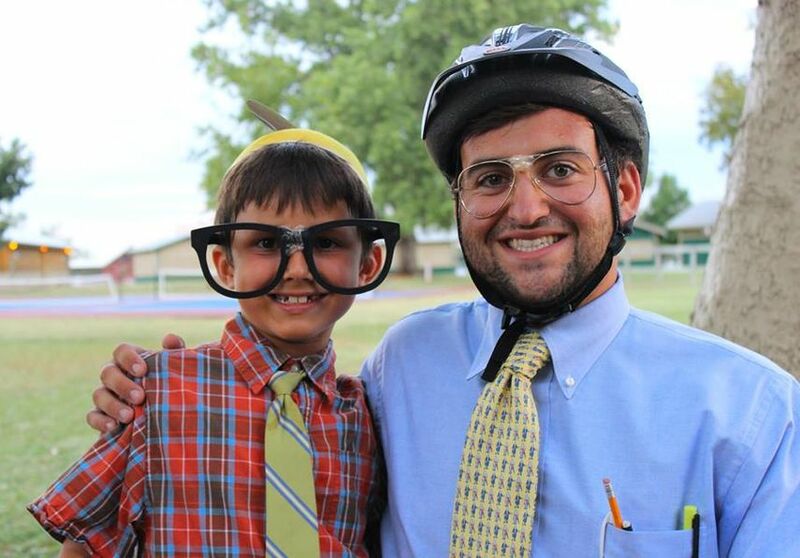 Senior Campers operate on a different schedule than the rest of camp. 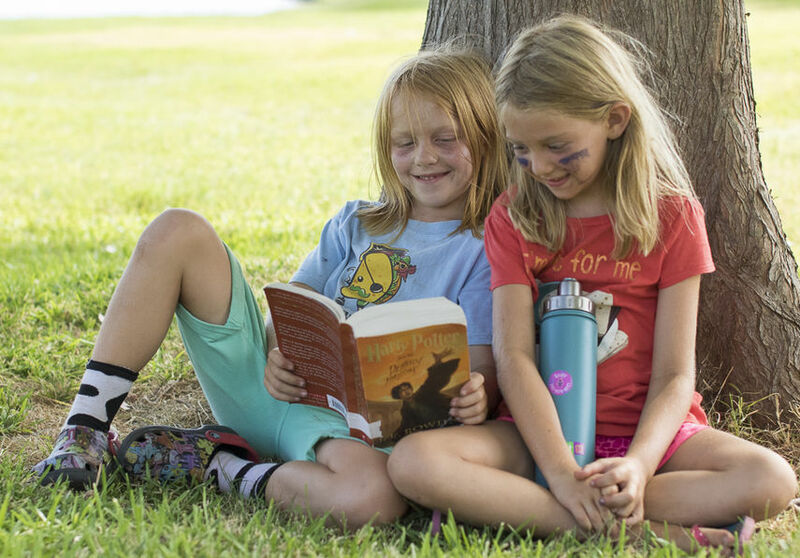 Regular campers rotate through six activity periods during the day, but the Senior Camper schedule revolves much more around the responsibilities (and benefits) associated with having a greater purpose than just having fun at camp. The first year of the program (rising 10th graders) is all about building collaboration and communication skills. We call the first year of the program 007 (boys) and 7-11 (girls). You will work as a unit with the other rising 10th graders to do a lot of the behind-the-scenes work that helps make camp happen. 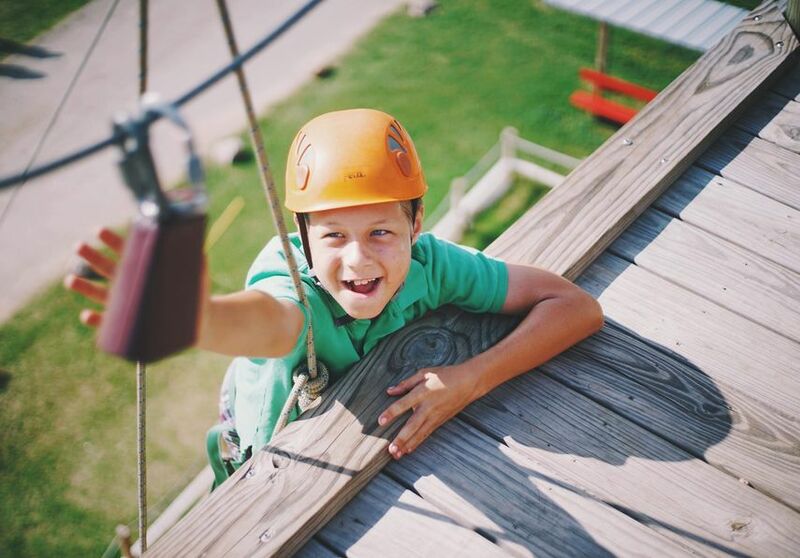 For example, 007 and 7-11 help set up the dining hall before every meal, have the responsibility of running the afternoon treat time for all of camp, and help set up for many of the special events that happen throughout the camp term. 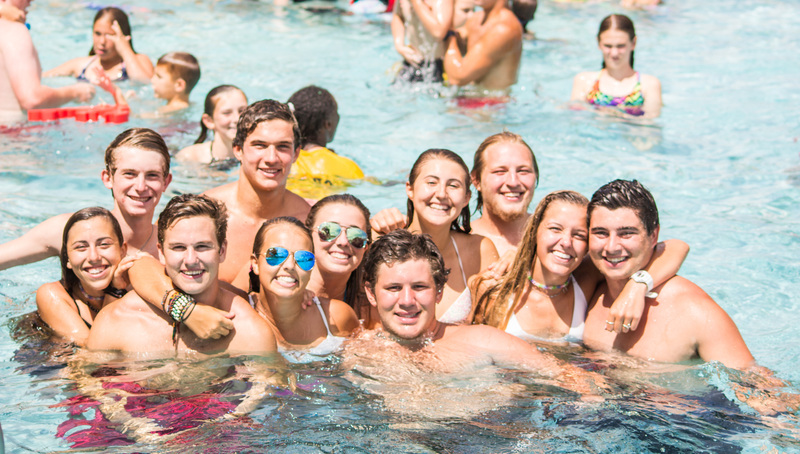 007 and 7-11 also have two regular camp activity periods, a daily swim activity, a daily special activity with the Division Leader, and an off period every day. The second year of the High School Leadership Program is called 008 (boys) and CATs (girls). This is the biggest year of hands-on leadership training. Every CAT and 008 is assigned to an adopted cabin of younger campers. 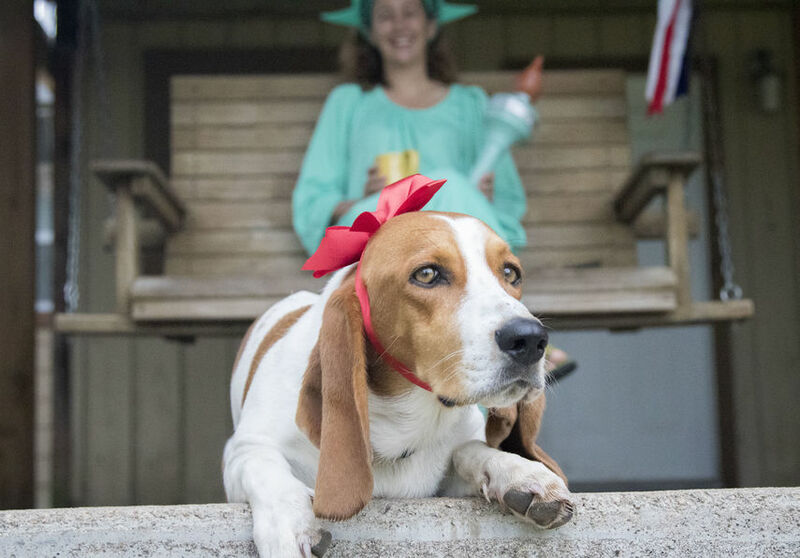 The senior camper will spend certain meals, evenings, and other times with his or her adopted cabin to assist the counselors and learn what it takes to manage a group. The CAT or 008 will also spend half of every day leading his or her adopted cabin from activity to activity according to the cabin schedule. This direct leadership experience is often quite the challenge at first, but is one of the most valuable aspects of the entire program. We often say that the only difference between leading a group of 8-year olds and a group of 18-year olds is the length of the words that you use. We have had dozens of former Senior Campers come back to us and say that the opportunity to practice hands-on leadership skills through cabin leading was one of the most valuable educational experiences that had in preparation for college. The third year of the program is known as 009 (boys) and SCATs (girls). 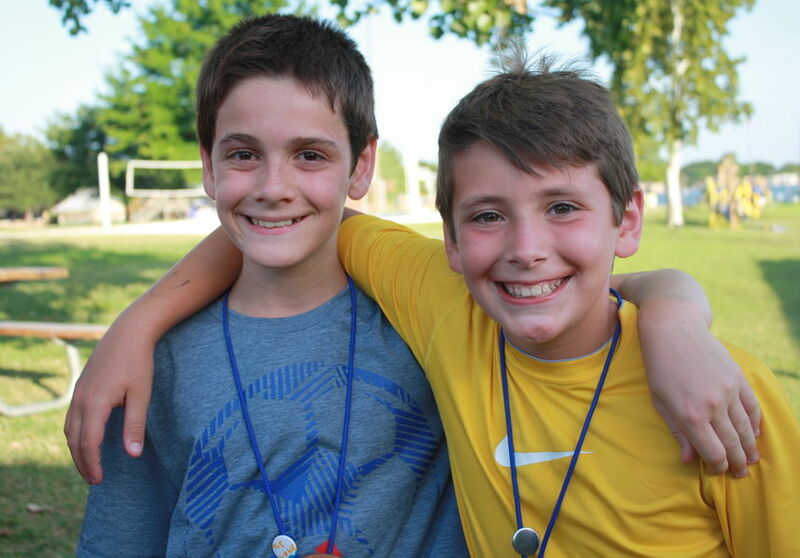 This year is focused on creating a sustained impact both at camp and in your own life. 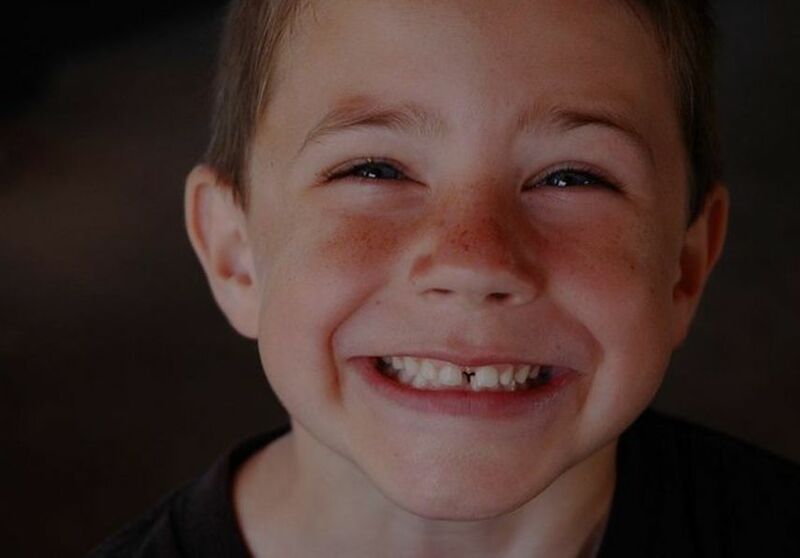 You will once again have an adopted cabin, but instead of cabin leading during the day you will assist counselors at teaching activities for groups of younger campers. 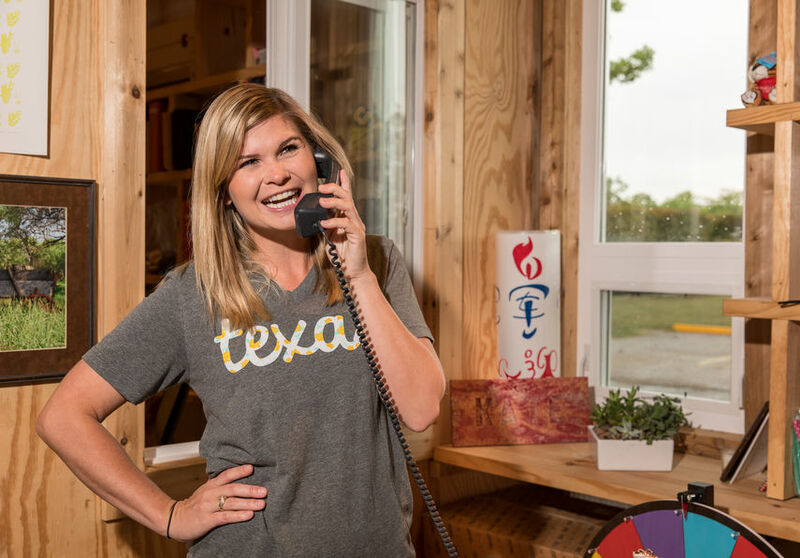 This will give you chance to experience a part of the counselor daily schedule in case you choose to apply to be a counselor the following summer. Finally, SCATs and 009’s will write a Mission Statement during a 3-day retreat. We believe that too many people live unintentional lives without true meaning. These Mission Statements require the Senior Campers to connect with their values and their purpose. They do not commit to careers, but they do commit to values, family and meaning. 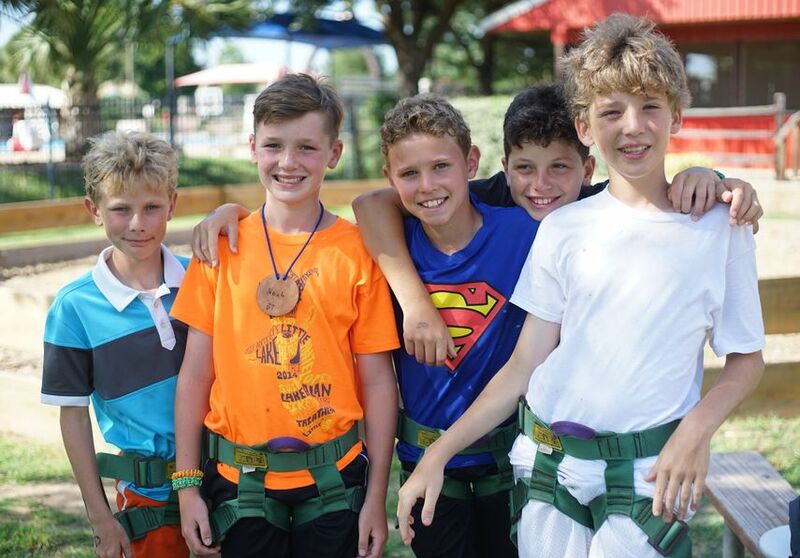 Baskin Talks: Senior Campers are invited twice a week to the owners’ house to talk about concepts and skills that make great leaders, group members, friends, and individuals. These talks are based on the latest research in a variety of fields, including psychology, neuroscience, and youth development. If this sounds boring, we assure you that it is not—these sessions give you information you need to become the person you strive to be. 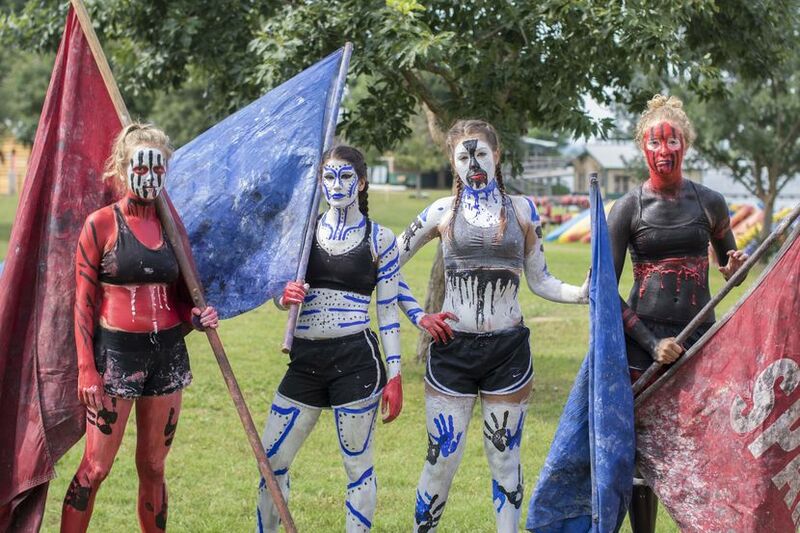 Trips: Senior Campers are the only group at Camp Champions who go on off camp trips. 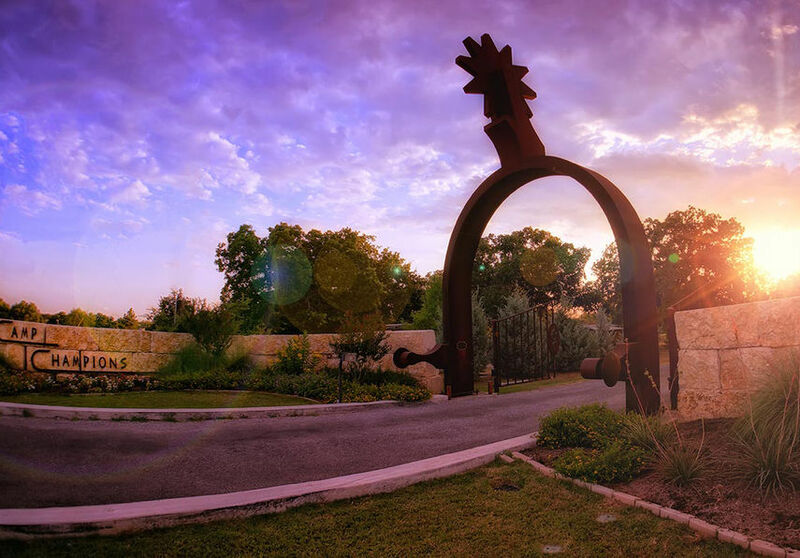 We have designed a 2-3 day trip for each year of the program, the first of which kicks off the program and the last of which serves as a culmination. Senior Campers work hard at camp, so this is one of the ways we can show them that we are investing in them as well. Off nights: With more responsibilities come more privileges. 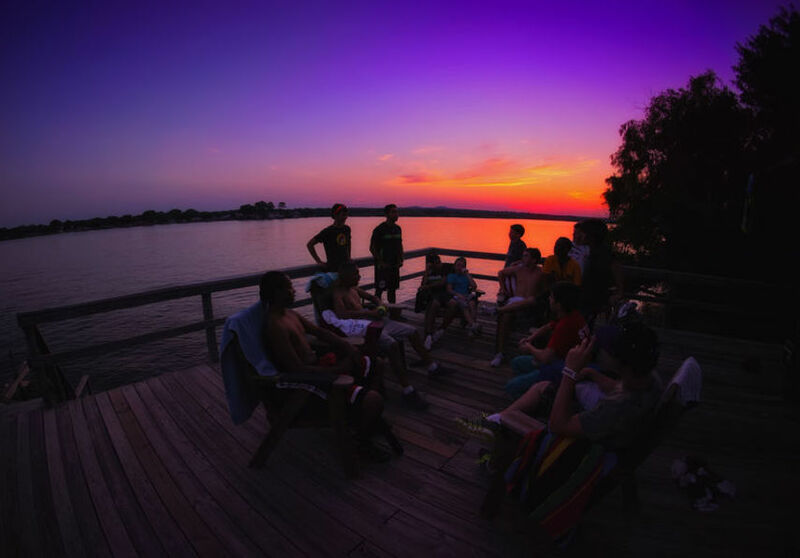 Senior Campers are often involved in the nightly activity that happens at camp, but a few times a term we tell them to take the night off and unwind. This can involved a planned activity with the Senior Camper Division Leader or some time to hang out with the guys and gals of the other Senior Camper cabins. Believe us, you will have earned it. 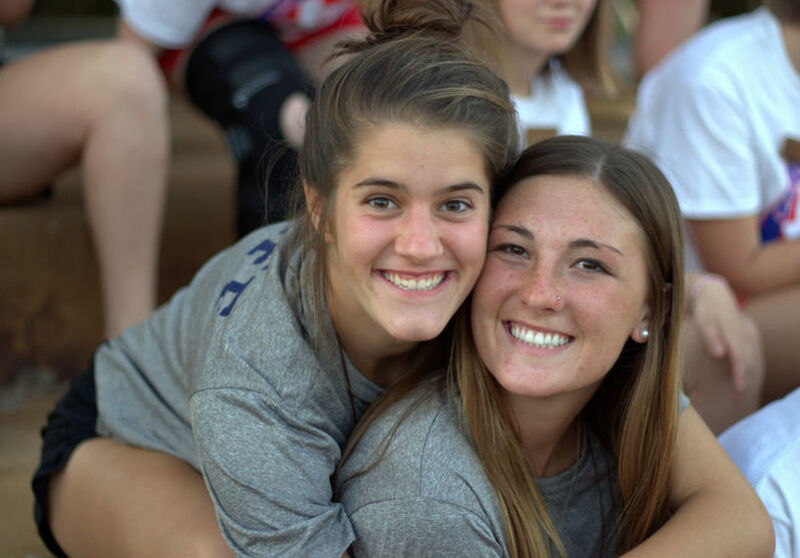 Camp Activities with your friends: Despite all of the other stuff that happens in the High School Leadership Program, it’s still camp and we still want you to have fun. 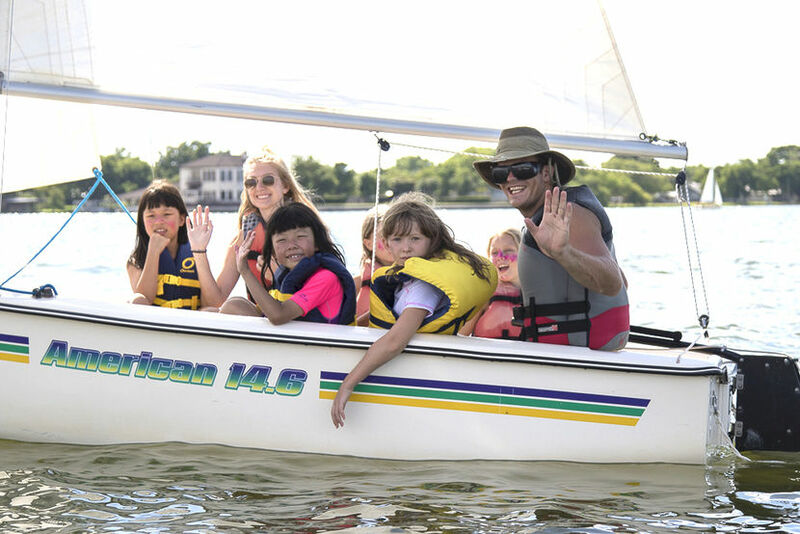 You’ll still have opportunities to do the regular camp activities, as well as many special activities that are just for Senior Campers. 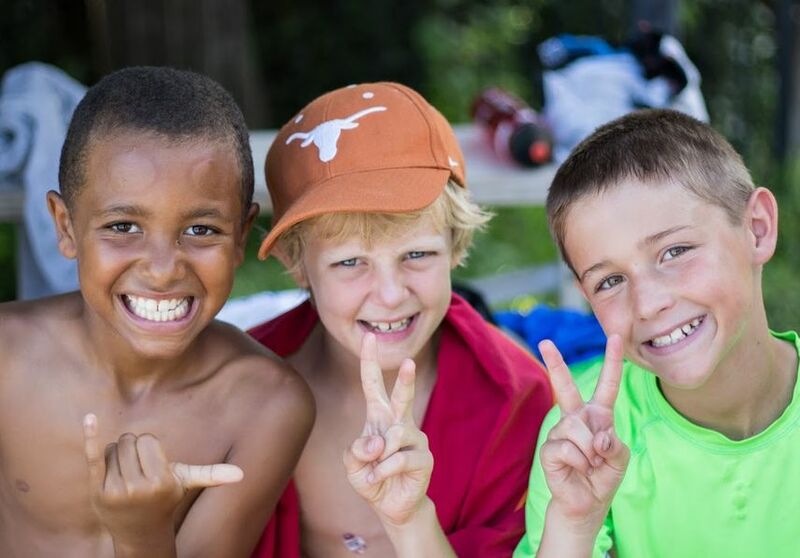 These are three of the most loved years of camp in many former Senior Campers’ minds, and we want to keep it that way. 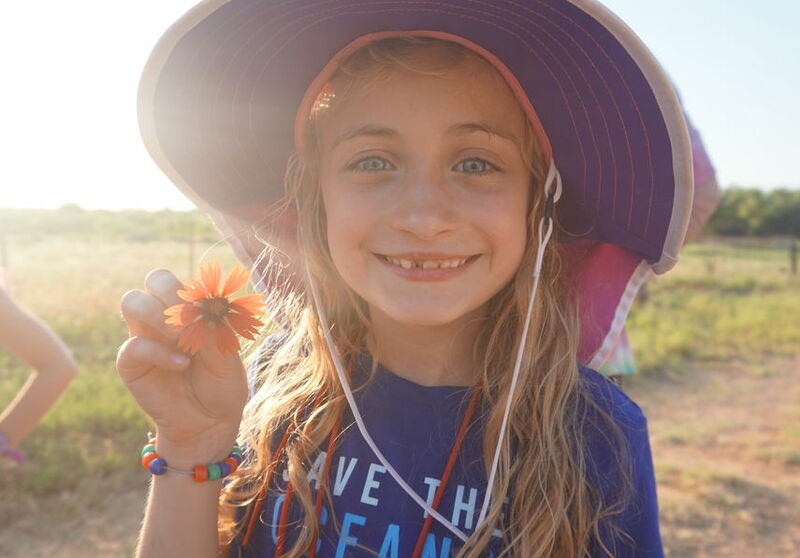 Becoming a Hero: Perhaps the coolest opportunity that you will get in each year of the program is the chance to be a hero for a younger camper. 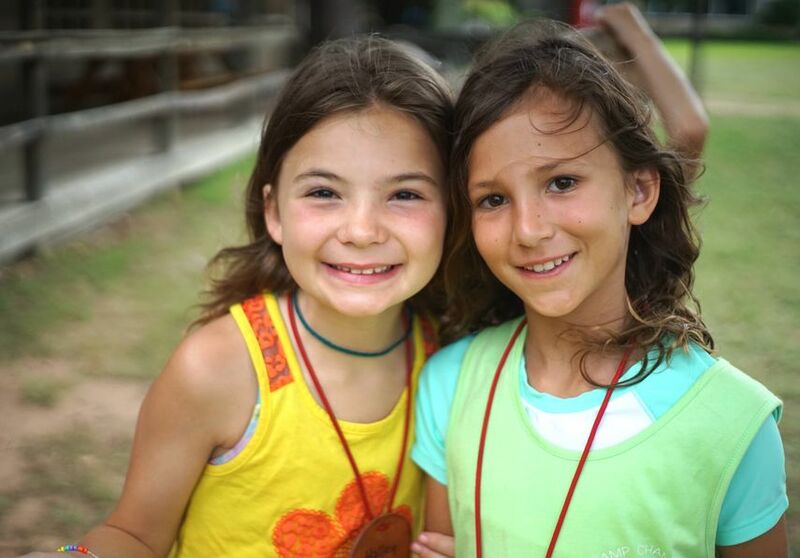 Other campers look up to the Senior Campers as role models at camp, and the youngest might not truly know the difference between Senior Campers and counselors. 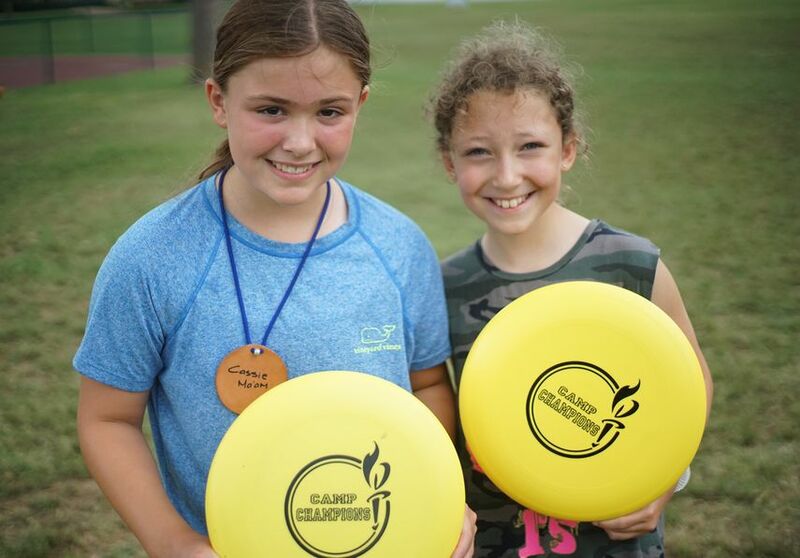 There is no doubt that you will have opportunities to impact younger kids at camp, and they may remember you as part of their experience for years to come. That may be about as cool as it gets. We will teach you skills that will prepare you for college better than any method we know of. 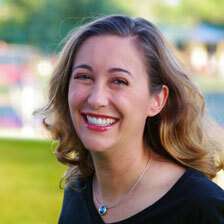 We can give you leadership skills and communication skills that your peers will not have. In short, we will give you a leg up on your peers when you enroll in college and begin your career. These skills can be learned by anyone, but you have to put yourself in a position to practice them in a hands-on way that you won’t find anywhere else.